Master planned communities include Lake Olympia and Sienna Plantation. There are active adult communities in the area. The median home value was about $219,000 according to Zillow. As in much of Texas (a no income tax state) property taxes are high. 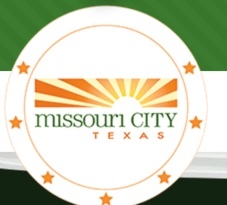 Missouri City was named a model city for middle class African-Americans by Black Entertainment Television. It is a very affluent town with median HH income over $80,000 and a number of interesting developments. Crime is very low. 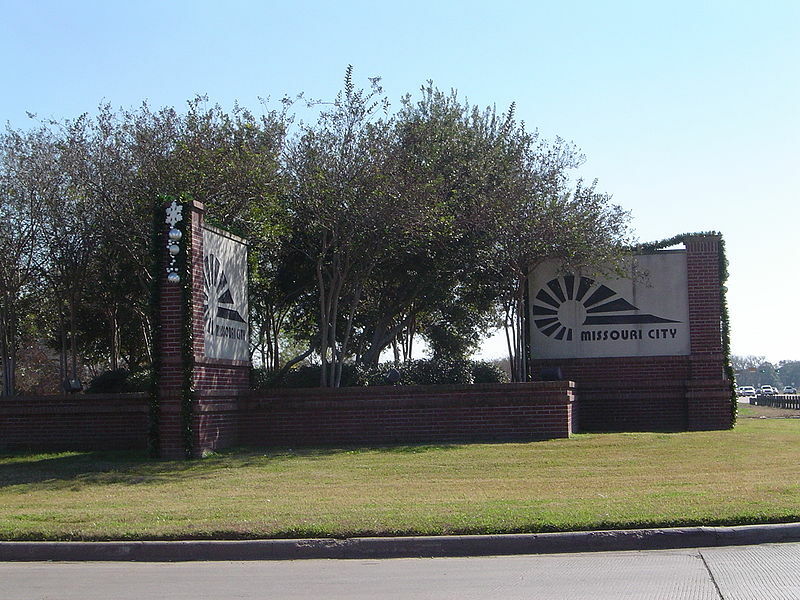 Missouri City is served by the Missouri City Branch of the Fort Bend County Libraries system. There is a community college system. It is close to Houston's array of cultural opportunities. Memorial Hermann Fort Bend Hospital serves Missouri City. There are additional hospitals close by in Sugarland and Houston. Amtrak is 17 miles away in Houston. Missouri City is below average in walkability when compared to other communities.